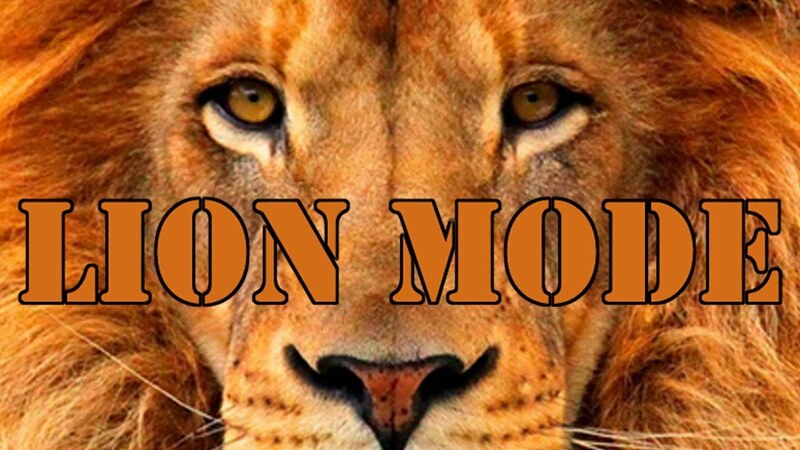 …..the righteous are as bold as a lion. Yet, the Lion is the KING of the jungle despite lacking ALL these qualities! 1. You don’t need to be the fastest. 2. You don’t need to be the wisest. 3. You don’t need to be the smartest. 4. You don’t need to be the most brilliant. 8. All you need is to believe that you’ve got all it takes; that you can do it! As you progress into the New Year 2019, Stay in Lion Mode! That’s the mode for winners!